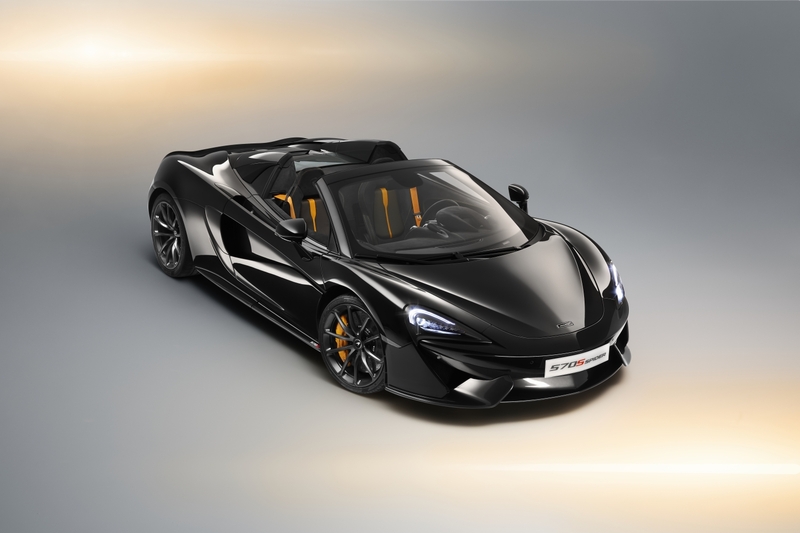 Supercar fans following McLaren will know that the brand has been amassing a massive catalogue of customization options for its Sports Series lineup, and it's getting to the point where buyers may be overwhelmed by how much stuff they can add to their new high-performance luxury cars. Thankfully, McLaren has thought of a solution to this entirely first world problem with the new Design Edition variant for the 570S Spider, which was announced on Thursday. 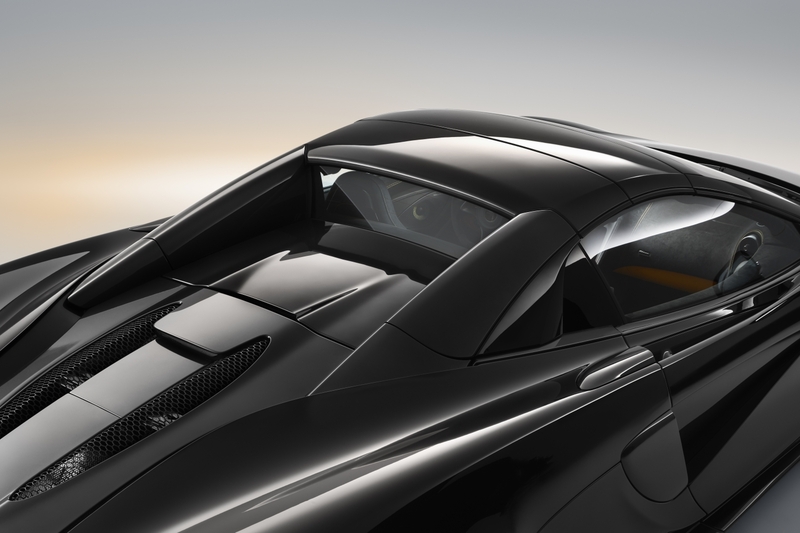 When opting for a Design Edition McLaren, customers are given the option of five unique presets with different aesthetic options hand-picked by McLaren's design team. 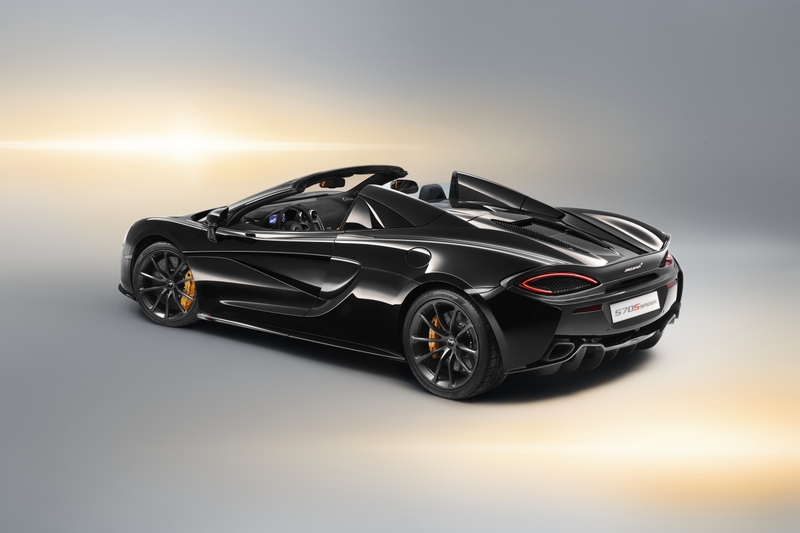 This special service first debuted in 2016 for the 570S Coupe, and thanks to its popularity, the Design Edition is now available for McLaren's Sports Series convertible. The Design Edition option goes for $11,400-$15,074 (depending on the preset) on top of the 570S Spider's $232,100 retail price. Customers first pick one of the five Design Edition exterior colors: Onyx Black, Vermilion Red, Silica White, Vega Blue, or Storm Grey. A bespoke interior trim, retractable hard-top color, brake caliper color, and wheel finish is then assigned to each exterior paint, all of which have been carefully picked out by the design team to ensure a properly-balanced color combination. 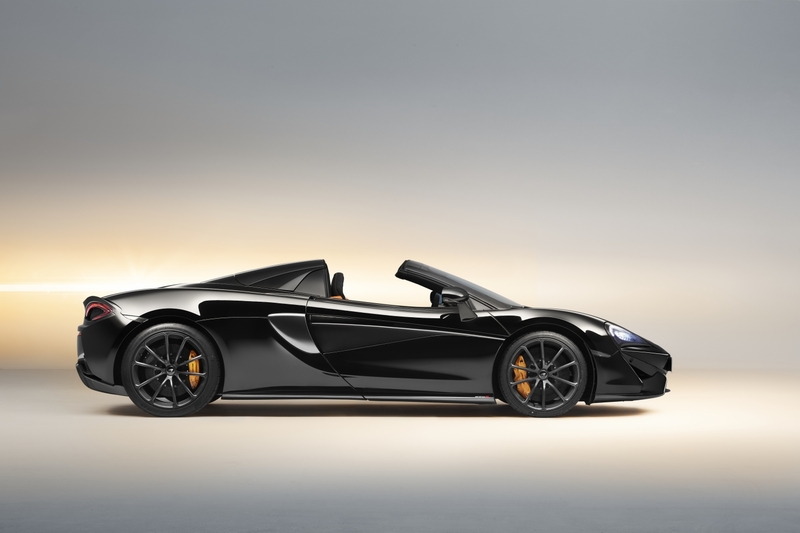 For instance, Onyx Black (pictured here) is designated the "Design Edition 4" package and features a black hard-top roof, McLaren Orange brake calipers, and Stealth-finished 10-spoke forged alloy wheels. The interior is themed around Carbon Fiber Alcantara with contrasting McLaren Orange nappa leather and special branded door sill covers. 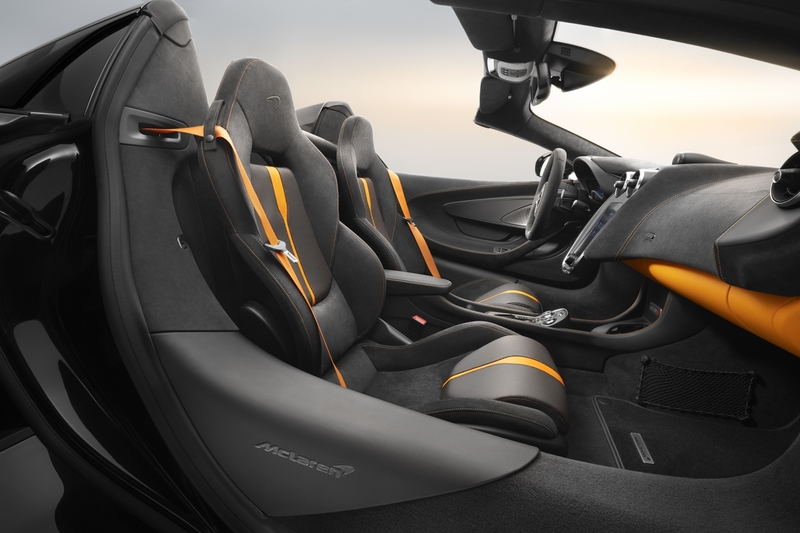 "We have selected key exterior and interior colors and finishes that we believe showcase the 570S Spider in the most desirable way and are offering them as Design Editions that we as designers would choose,” explained Rob Melville, design director at McLaren Automotive. Buyers can still choose other customization options if they want, these design presets essentially act as a guide for those who can't decide between one specific color or another. If only companies like Porsche offered something similar for their ridiculously-detailed configurators.